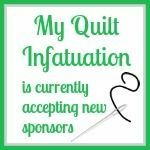 Remember that secret sewing project I've been promising? 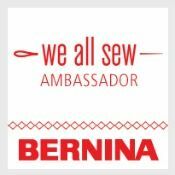 Well, I'm happy that I finally get to reveal it to you, because it's my turn on the Oh Sew Baby! 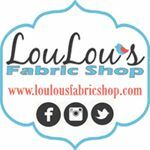 Tutorial Series at Fort Worth Fabric Studio! 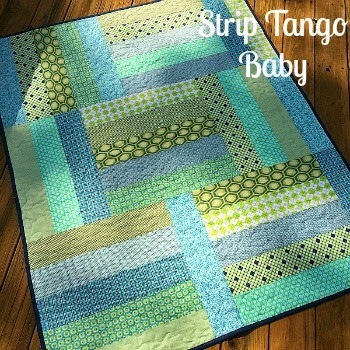 I thought this would be the perfect opportunity to write up a tutorial for my Strip Tango pattern. 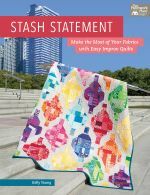 Since making Bohemian Charm, this has been one of my go-to patterns when I need a quick quilt that is perfect for showing off pretty fabrics. 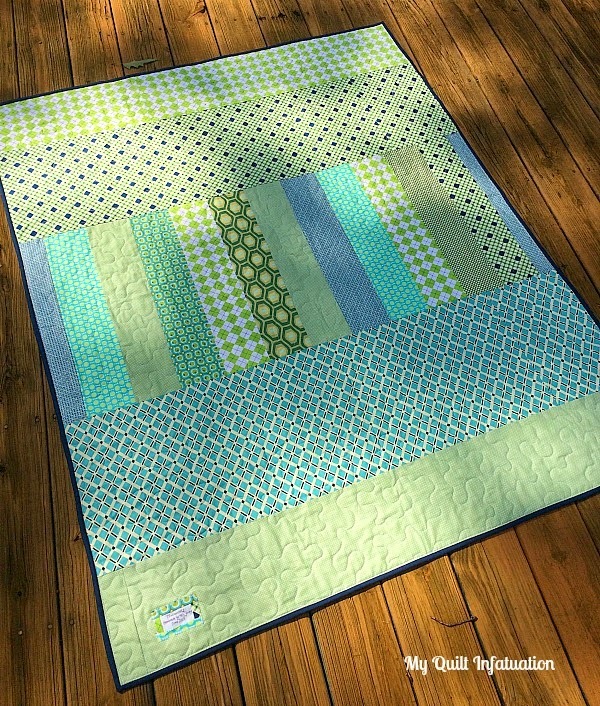 In fact, I just posted another quilt I've been working on with this pattern in a twin size! 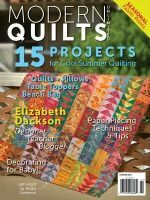 This quilt only requires nine fat quarters to put together, although I used extra fabrics because I prefer a little more variety. Since I used more than nine fabrics, I had some leftover strips, which I pieced into the backing. 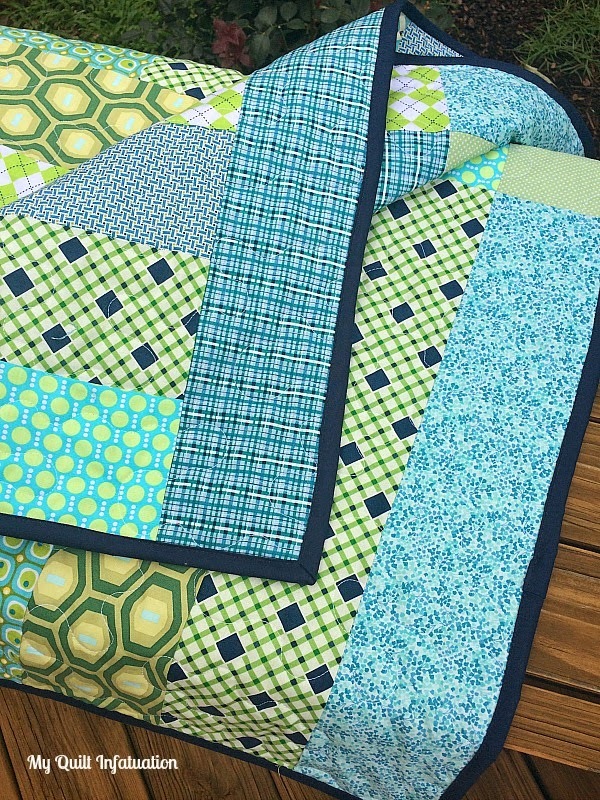 Head over to Fort Worth Fabric Studio to check out the tutorial for this quilt. I hope you enjoy it! 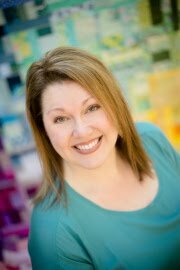 Hi Kelly, I love your Bluebonnet quilt. Simple layout, gorgeous colors! 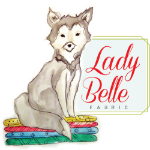 I have a question about your label. Did you write the details on with permanent marker? Do you have any issues with it washing out? I've never labeled my work but want to start and am looking for ideas. 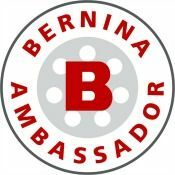 I think your blog is great! I love and miss the bluebonnets as well. Wonderful tribute! This is a great (and easy) pattern to follow and it always looks so good. Thanks for sharing the tutorial! What an intense blue they are. I can't imagine how they look in a field full of them. Gorgeous! I like your quilt pattern. It looks a bit like a big chunky fence rail. 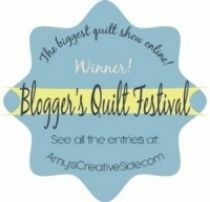 I love chunky quilts! What fun! Thank you for sharing the tutorial!! I love this quilt. The fabrics and colors are tranquil. Thank you for sharing your tutorial. I'm saving this one. I just love this one! The colors are fabulous! I love this. 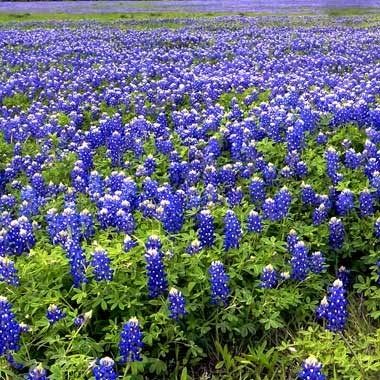 So pretty and bluebonnets are one of my favorites! Such a cute finish Kelly. And you're right, this pattern is great for showcasing pretty fabrics. 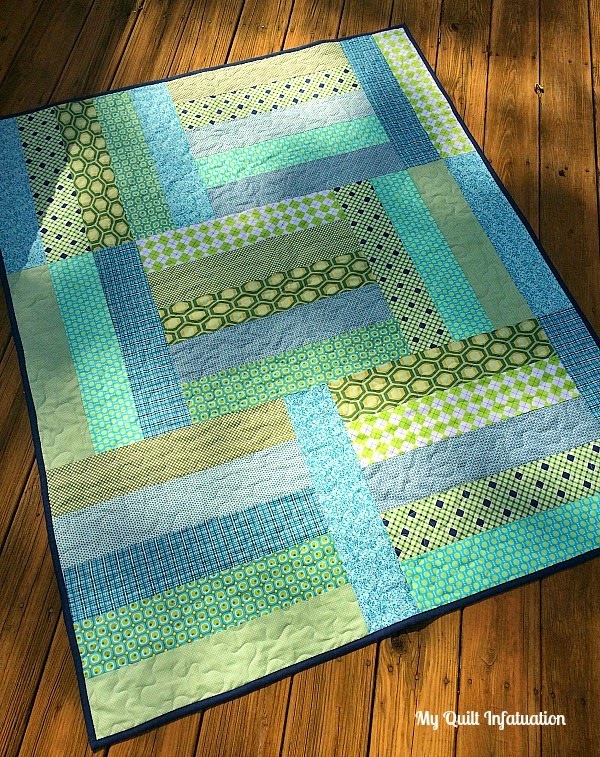 What is the size of this quilt? love it and need one asap.. I love this! I actually thought the backing was the front! 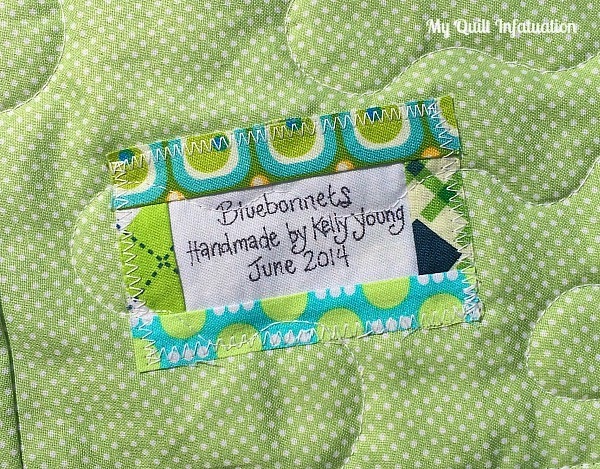 I love the way you label your quilts. Thanks for sharing! This is the pattern I chose for my very first quilt. It was super simple. I used 100% wool batting from my daughters sheep. And gave it to her for christmas. Oh boy did she love that. Thank you!! !